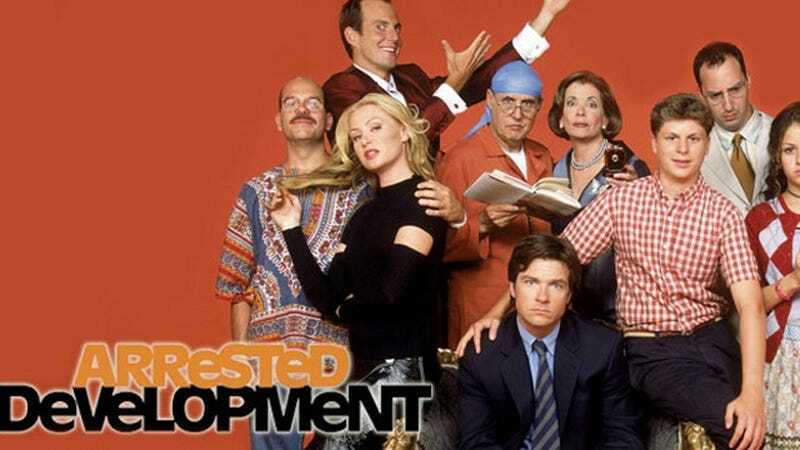 Even though it's incredibly easy to watch the new revived season of Arrested Development—seriously, all you need is a Netflix account—-a lot of people still pirated episodes of Arrested Development. In fact, public BitTorrent trackers put it at 175,000 pirated downloads to be exact. This would make sense if most of the pirates came from countries that don't have Netflix but that's not true either. Out of the top 5 countries who pirated Arrested Development, only Australia was a country without Netflix. Are people trying to skimp out on the 8 bucks it costs for Netflix? Or is it just a small minority who can't shake the pirating habit?